A debut middle grade novel about a girl named Ratchet and her quest to make a friend, save a park, and find her own definition of normal. Ratchet tells her story through the assignments in her home school journal. Ratchet's Top Secret Plan Project Goal: turn my old, recycled, freakish, friendless, motherless life into something shiny and new. I was really excited to read this book because it definitely sounded like something I would enjoy: a home schooled girl who writes her assignments/thoughts in a notebook, it sounded like a perfect fit. Unfortunately, that wasn't the case. 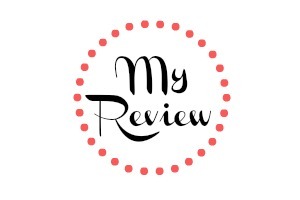 I try not to post reviews of books that I wasn't able to finish (DNF) but I'm on the blog tour for this book, so I'll just write about the part that I did read. I really struggled with the format of this book. I know the summary says that Ratchet will be telling her story through her school assignments, but I didn't think all of the book (or at least the part I read) would be written like that. To me, it felt like I was reading/grading papers. Ratchet would be given a writing prompt then she'd simply answer that writing prompt. Yes, I got to see into her life and struggles, but I just couldn't visualize an actual character. I had trouble connecting with Ratchet and the story itself. I think this is a book that you'll either love it or hate it because of the format. It definitely is unique in the sense of the reader uncovering Ratchet's situation through her writing prompts, but I just found it a bit hard to follow. 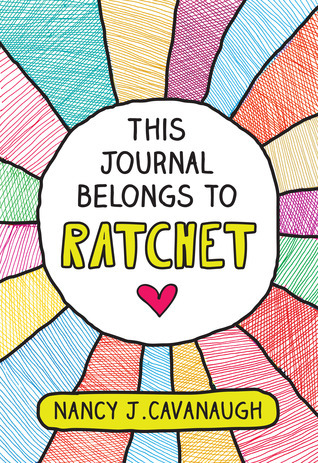 I hope you give This Journal Belongs to Ratchet a fair shot, who knows, it could be your next middle grade favorite.